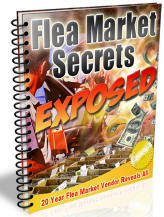 You might need a state sales tax number to deal with most flea markets. If your state does not charge sales tax, then it will probably issue some type of Business License. 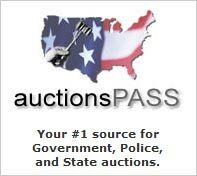 Click on the states below to get information on obtaining a sales ore use tax number. Some of the states allow you to apply on line and other will give you forms to download, fill out and mail in.